No matter what team you support at any level of the game, football fans will be united in their love of the exciting Football Star slot from Microgaming. This slot, part of the Microgaming sports series, boasts a number of exciting features which are sure to make playing a few spins as enjoyable as watching a game live. The Football Star slot is one of a number of sporting themed slots from Microgaming that operate on the 243-ways to win, with Rolling Reels basis. Both these features ensure that players win relatively frequently in the base game and with the Striking Wild bonus offering you the chance to turn either the second, third or fourth reels completely random and guaranteeing you a prize (even if you don’t win, the reels will spin again until you do), this is a slot that has so many outstanding aspects going for it. The key feature however is the Rolling Reels feature which can trigger multiple wins from a single spin and when this is triggered during the Free Spins feature, the Multiplier Trail now becomes a factor offering you the chance to win up to 10x the standard amount if you can trigger multiple Rolling Reels wins. During the free spins round, the Multiplier Trail will increase with every successive Rolling Reels win triggered on a single spin. This will increase the value of the multiplier applied to each successive win and can result in some excellent returns in the free spins round. 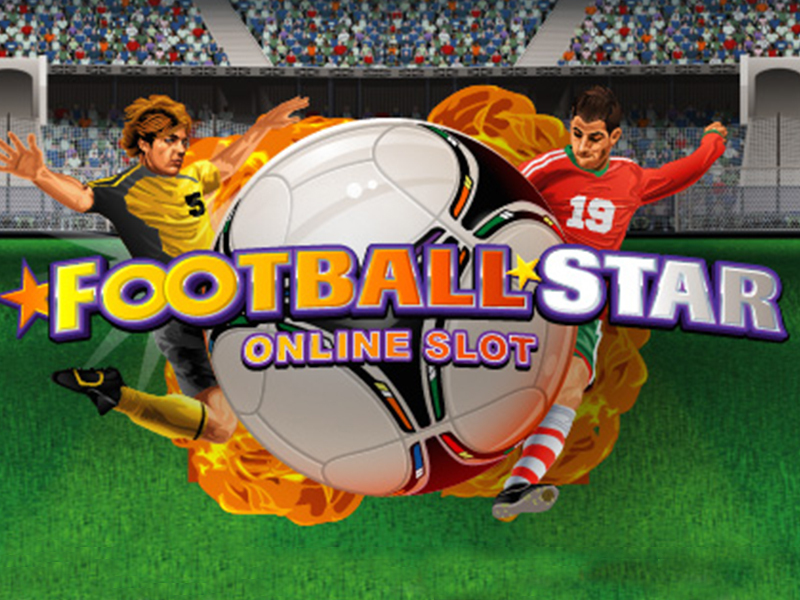 Football Star really does kick the opposition into touch with its fabulous mix of 243-ways to win and Rolling Reels offering plenty of enjoyment throughout the game. Stacked Wilds and the Striking Wild bonuses help liven up the base game and offer decent sized wins, while the Multiplier Trail really helps kick the action up a notch during free spins.